Swing Trading systems hold positions for several days to weeks and operate mainly on highly liquid markets like the stock index futures, bond futures, and more recently energy futures. Their general approach is to ride market “swings” for a few days, then exit or reverse the position and ride the swing the other way. This ability to “book profits” after a few days allows them to not require long term trends to be successful — a benefit when traditional long volatility programs struggle during range bound markets. And their ability to hold positions a few days allows for them not to be dependent on the market closing at or near its high or low of the day as day trading systems usually require to be successful. One downside to swing systems is their propensity to get caught “out of phase”. Whereas a day trading system has a new canvas every day on which to operate, a swing system’s trade today can be affected by whether it went long or short yesterday, and tomorrow’s trade affected by what happens today, and so on. This can create a scenario where losing trades beget losing trades until the phase is over with an extended move in one direction. 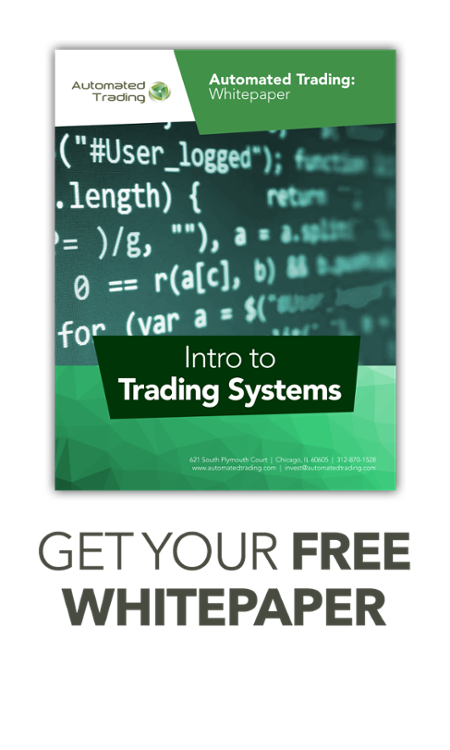 Despite the above, swing systems have become the most popular type of trading systems — merging the single market, low minimum, fixed risk characteristics of day trading systems with the more room to operate and let profits run multiple days characteristics of trend following systems. Measuring Slippage: Make it a Top Priority!